Click Here back to our Reno/Tahoe tournament page! 18th_green.jpg (24 of 24)This view of the 18th green is the last in our slide show of the Montreux G.C. For more tournament golf courses go to our Virtual Tours. 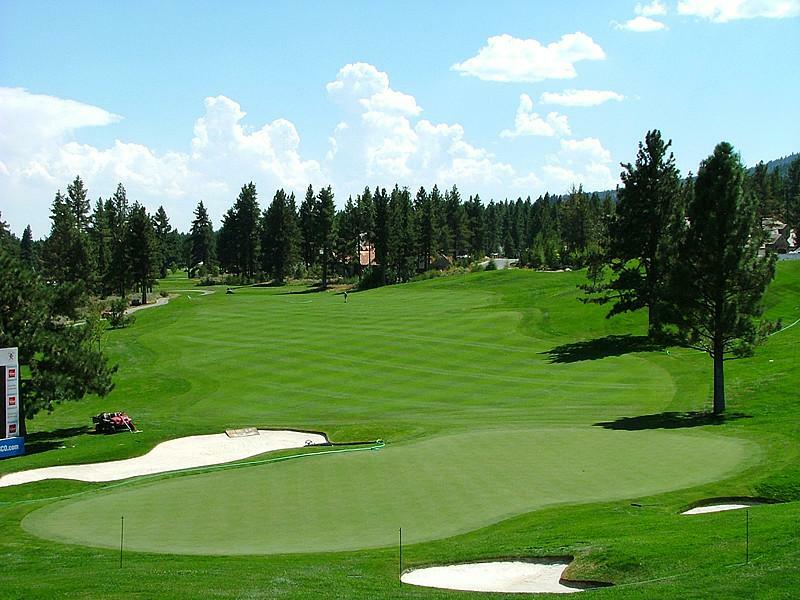 Click Here to our Reno Tahoe Tournaments page for updated golf news, interviews, and live scoring.